Does Viber work without Wi-Fi? Main » FAQ » Do you need Wi-Fi to use Viber? If you use Viber on the mobile gadget (cell-phone or tablet), usually you need Wi-Fi to use Viber in order to connect to the web and address to your contacts in Viber. But if the Wi-Fi doesn’t work or is not active, you may use your standard cellular, 3G or 4G network for the communication. Although the speed can be a bit lower, and video-chats in Viber will most likely be not available at all, simple text messaging and voice calls will be quite possible to apply depending on the mobile network speed. 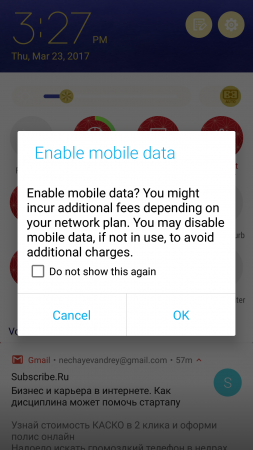 If you have activated the service of using cellular internet and made a payment to the mobile operator, whereas the connection is still not available on your phone, perhaps you need to unblock the appropriate feature of exchanging the cellular data between your gadget and the operator. 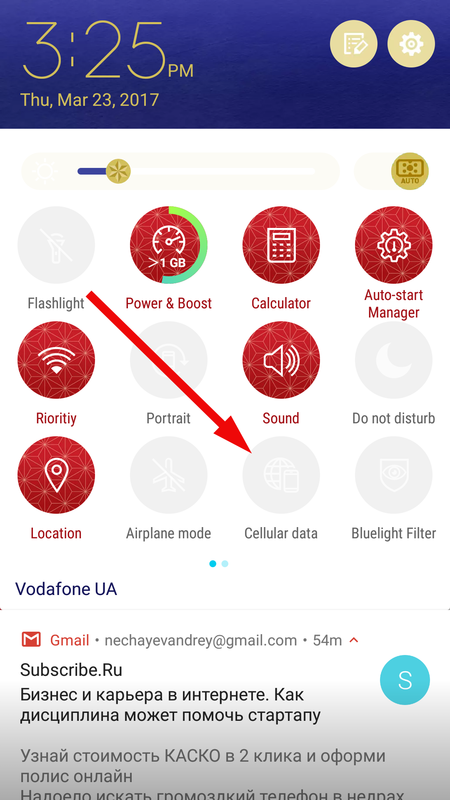 In order to do this, open the settings form on your phone and activate a corresponding menu item. Depending on the OS version and model of the gadget it may have different name. For instance, it can be entitled “Cellular data”. 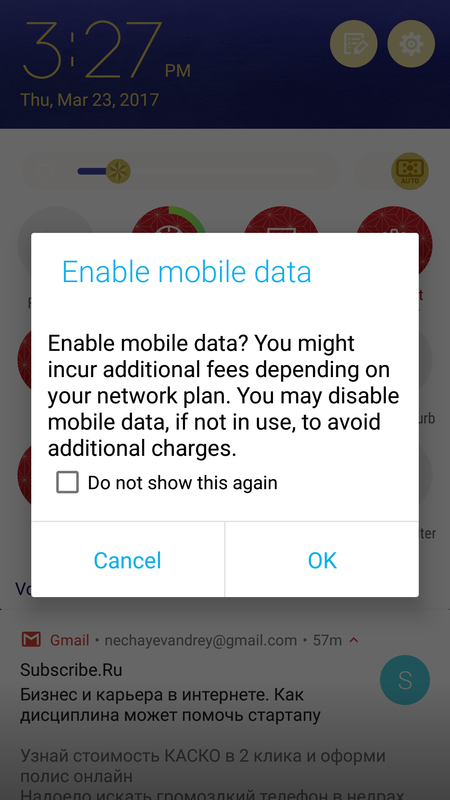 While activating the feature, you may get a notification memo, warning you about additional fee for the service usage. If you are sure that you are willing to apply cellular internet instead of Wi-Fi, tap OK and proceed further with Viber experience. If it is not possible for you to use mobile network for Viber as well, you may setup this tool on the laptop or desktop PC and use ordinary Ethernet (wired) connection. Just plug the Ethernet cable into the open slot on your device and work in Viber without Wi-Fi, obstacles and language barriers. Does Viber use a lot of data?